Welcome to Judy’s Colors Online Shop! 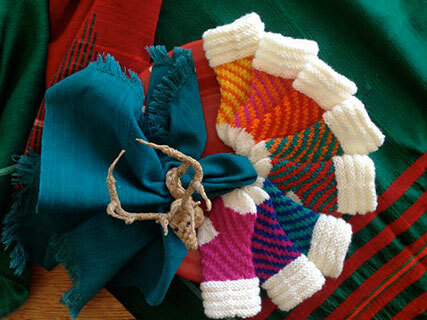 Judy’s Colors offers Wearable-Art-Mittens and heirloom Christmas Stocking designs. Any choice provides countless color ways to express your love and appreciation for the special people in your life… Go ahead, give someone (including yourself!) 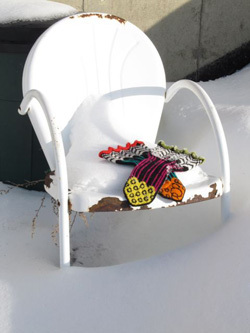 a knitted piece to treasure.